Home General Palestinian Libel of the Day: Drugs Are Bad, Mmmmkay? Palestinian Libel of the Day: Drugs Are Bad, Mmmmkay? 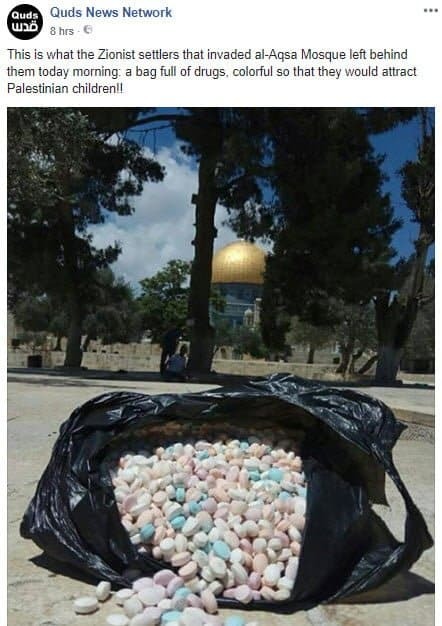 Assuming these really are drugs and not candies (or cat food), how do they know they were left there by “Zionist settlers”? 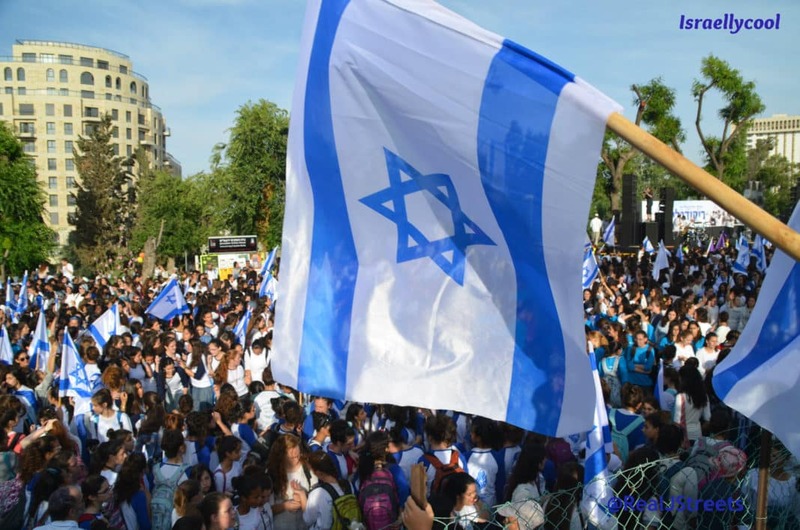 Did they see “Zionist settlers” leave them there? Did they quiz these “Zionist settlers” as to their intentions in leaving them there, to which they admitted to their nefarious plan to attract palestinian children? And do they really have such a low opinion of their own children that they believe they would just start consuming strange pills that they find on the ground? Of course you’d have to be on drugs to believe this. Security gives a hard enough time to Jews ascending to the Temple Mount as it is, let alone Jews carrying a bag full of colorful drugs. If these are drugs, I would posit that they come from one of the Muslim worshipers. And no doubt, if that truth is exposed, you’ll blame it on us for driving him to drugs.